ANSWER: I am a knowledge seeker, and I enjoy learning new things especially on a topic that I am interested in, however you can’t just blindly join every free seminars out there either, I urge you to research and conduct due diligence before deciding to join one – I will expound further below. As someone in Financial Services and Real Estate, I have lost some sales after I provided information for an inquiry to someone I know, only for that person to go to another salesperson – in a way I realized I went the extra mile too much and was taken advantage. I have been asked to give free financial advice as well but it is truly difficult to provide the right advice without knowing a person’s complete financial picture. Don't get the wrong idea. There are some people that I truly don't mind helping. I would never refuse to help my mom or a family member or even a close friend if it is something within my capability; I even volunteer my time for relevant social issues close to my heart – but there is a limit of course. Now what does this have to do with the question? You see a service or a seminar isn't really free, it cost money – transportation, supplies, venue, food, speakers..etc.. People need to understand that providing any kind of service requires some degree of skill, effort and time. 1. 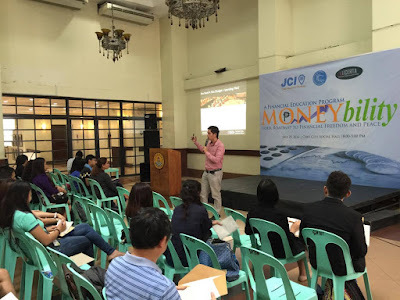 A possible hidden Agenda – For free financial seminars, one can be easily enticed by the promise of riches, the life you want or fast returns which is possibly a scam under the guise of “advocacy”. But not all seminars are scams for some provide useful, basic or “teaser” information. 2. People tend to adopt risky habits because they are getting something for free – The illusion of “free” can lead to bad spending habits which most people with huge credit card debt have attained. Additionally, why do you think so many Filipinos are getting easily scammed? 3. People don't value things that are free – People seem to be conditioned to accept the idea that the best things in life are free. If you didn’t pay for a workshop you attended, most of the time, people won’t listen or be attentive; there is also a high chance that the lessons learned won’t be applied after the learning engagement. 4. Almost free expenses – Some of those who attend the free talks are seduced by the sales techniques. The attendees maybe told a “limited time offer” or a highly discounted product/service that they should buy wherein you end up spending some money. To conclude, Go and listen with an open mind, but don't buy at the Free seminar itself. Take the information, think about it, research, verify and then decide later. 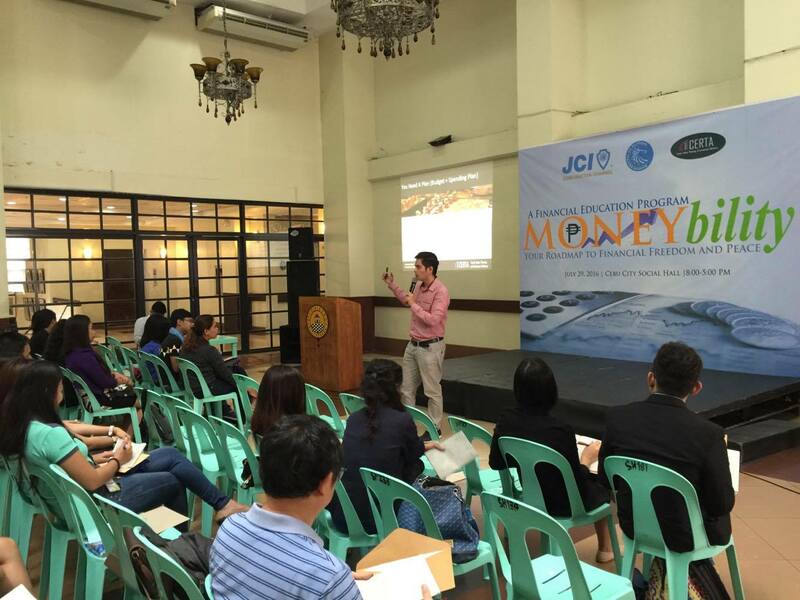 I will be speaking at MONEYBILITY, an event by JCI Cebu-Mactan Channel, CERTA, Bangko Sentral ng Pilipinas, UC Junior Jaycees with participation of the Philippine Stock Exchange this July 29, 2016, 8:00am to 6:00pm, at the Cebu City Social Hall. For further information contact Moca Charity Cañal at +639228281691. Originally Published in Philstar - The Freeman Newspaper last July 26, 2016.